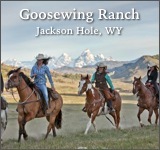 Horseback riding is the driving focus at Hunewill Guest Ranch. 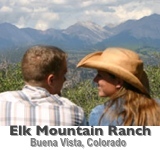 The surrounding 26,000 acres in the mountainous Bridgeport Valley provides a unique riding atmosphere for all skill levels. 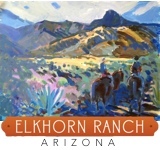 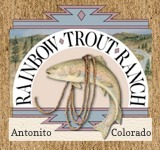 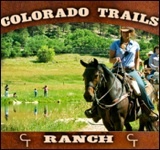 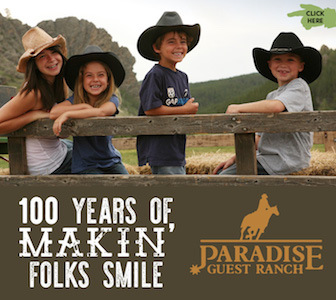 Vacation packages throughout the season emphasize riding, but also provide other unique activities, such as cattle work, dances, and talent nights.